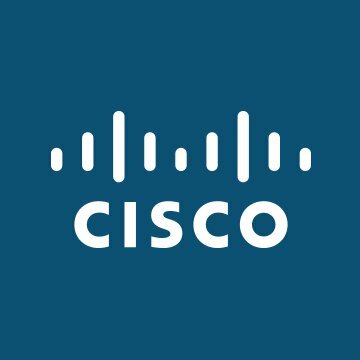 Cisco Community connects you to global Cisco experts. We invite you to our website to post your questions. See you there!